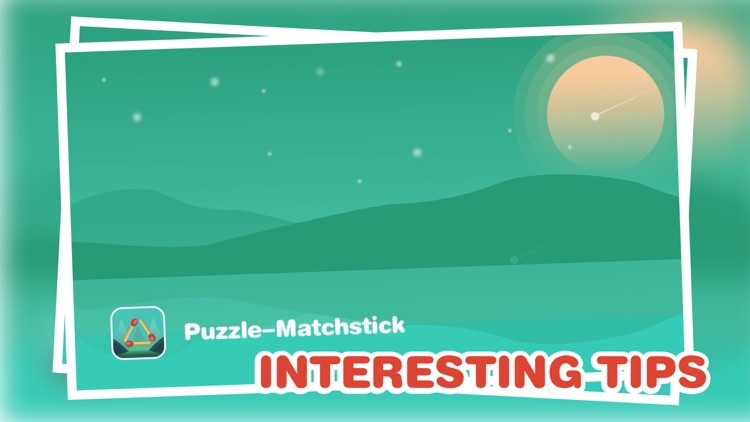 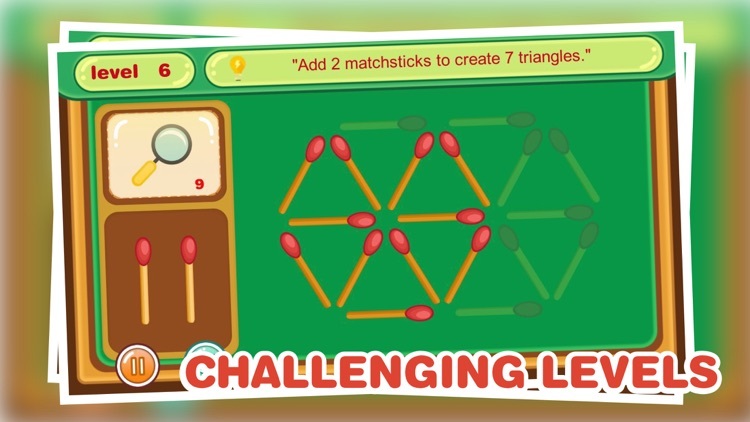 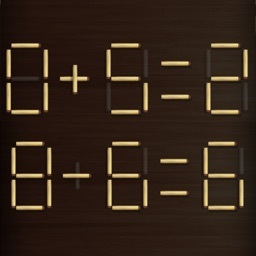 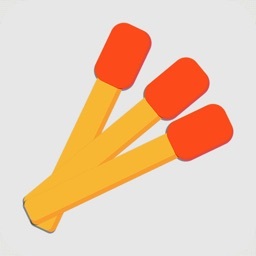 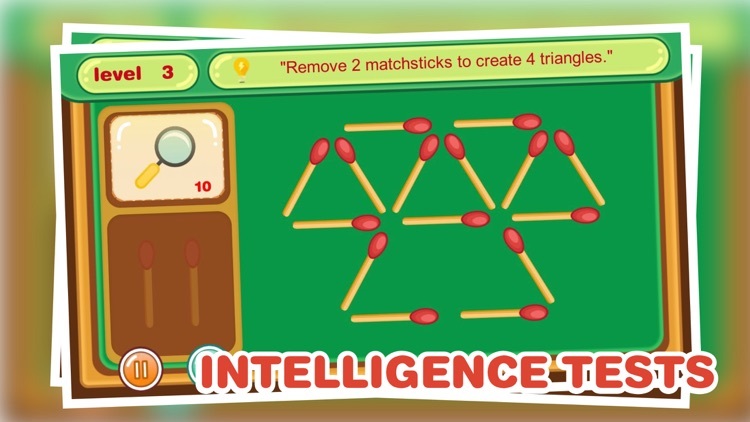 Matchstick puzzle is a classic brain training puzzle game that most anyone has played at least once. 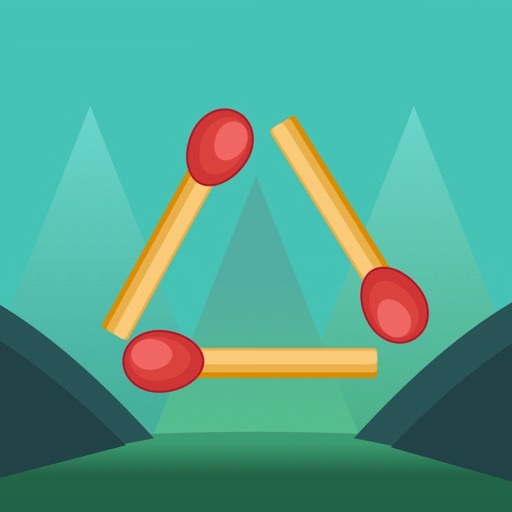 These puzzles will sharpen your brain. 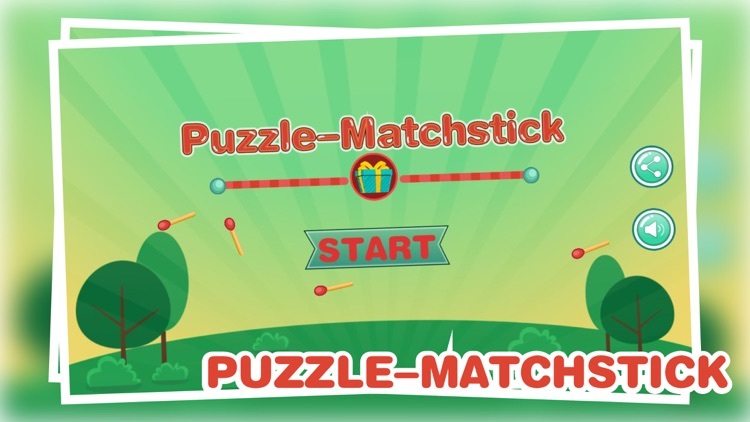 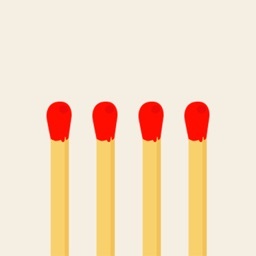 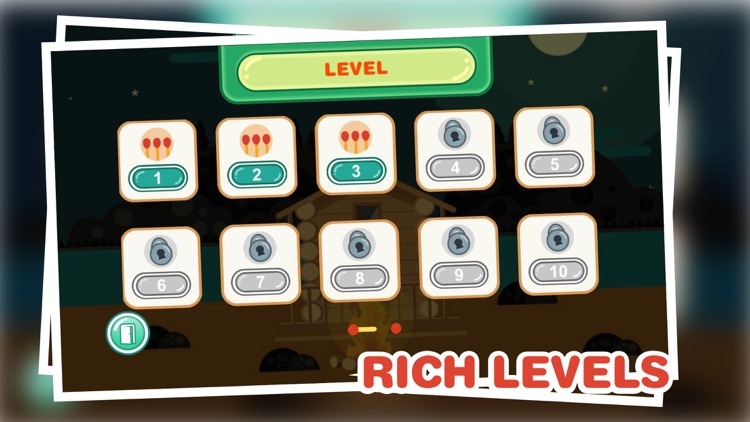 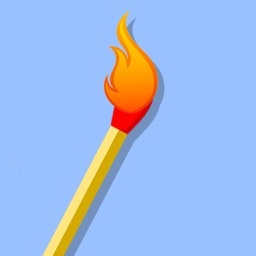 Solve the puzzles by moving matchstick to the right place. 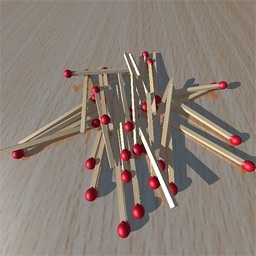 Play puzzles with matchsticks!